Beautiful Hand Carved Deep Grape Purple Tourmaline Gemstone 8.00 cts. 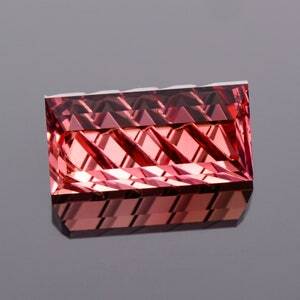 Here is a rare and beautiful Tourmaline. 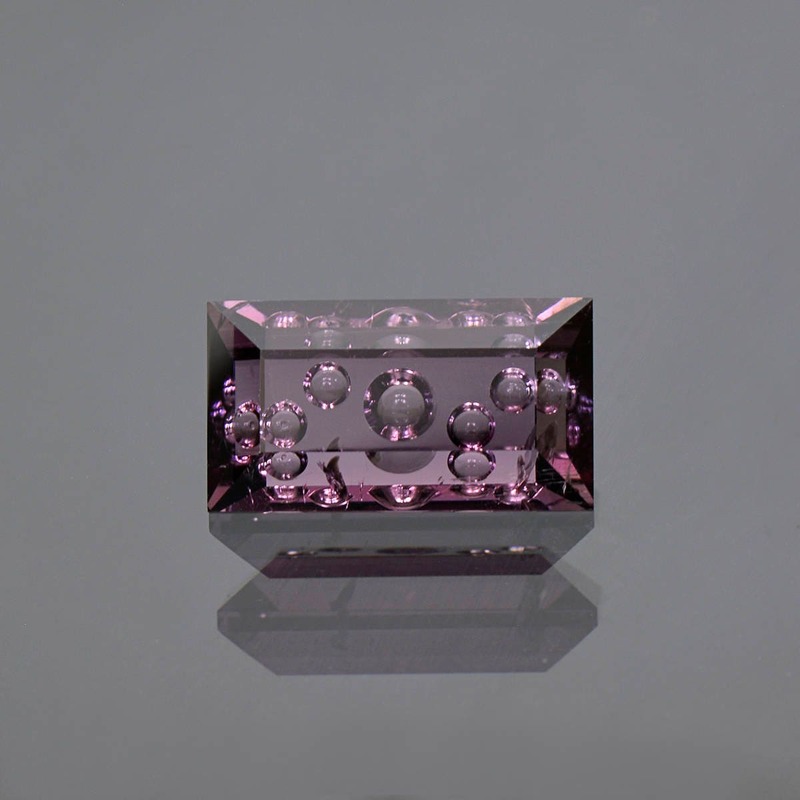 This gem has a rich deep grape purple color that is rare for Tourmaline. 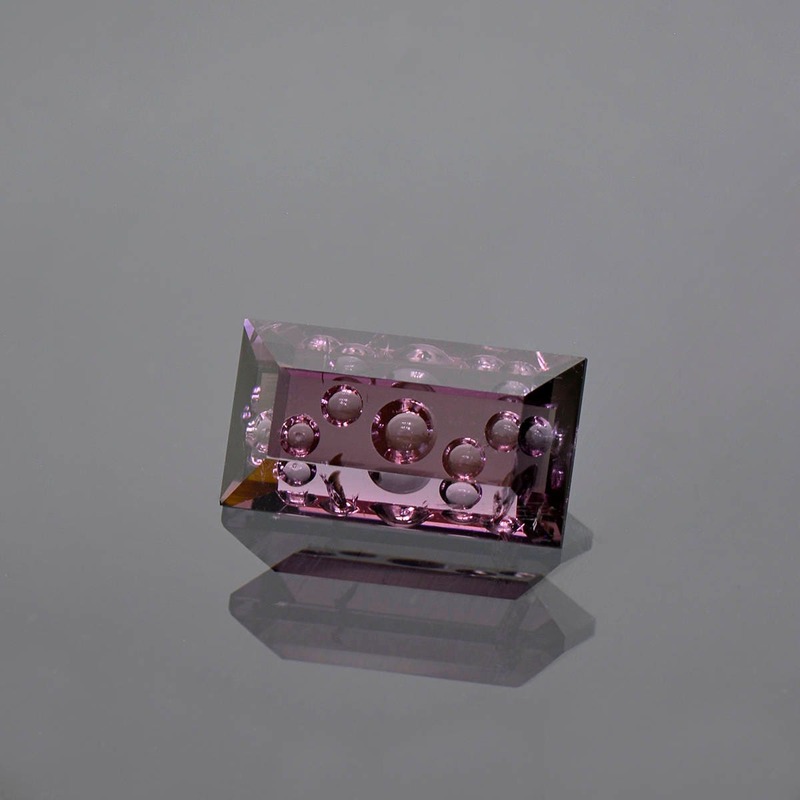 This material is from the copper bearing Tourmaline deposit in Mozambique. That material is heated to produce the famous Paraiba color that is highly prized. 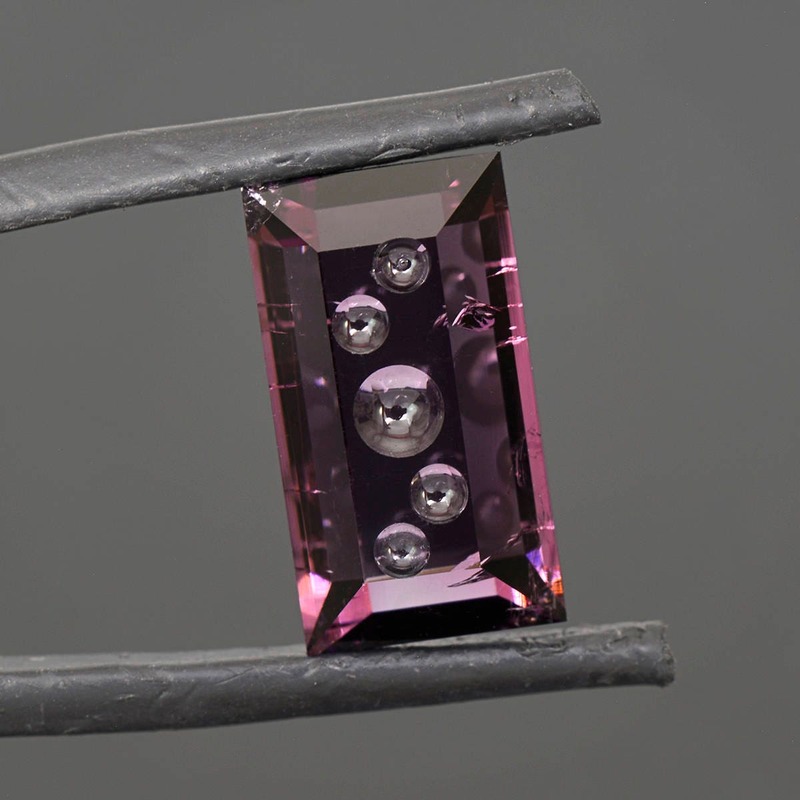 However, when the Tourmaline is not heated it ranges from pink to purple in color. 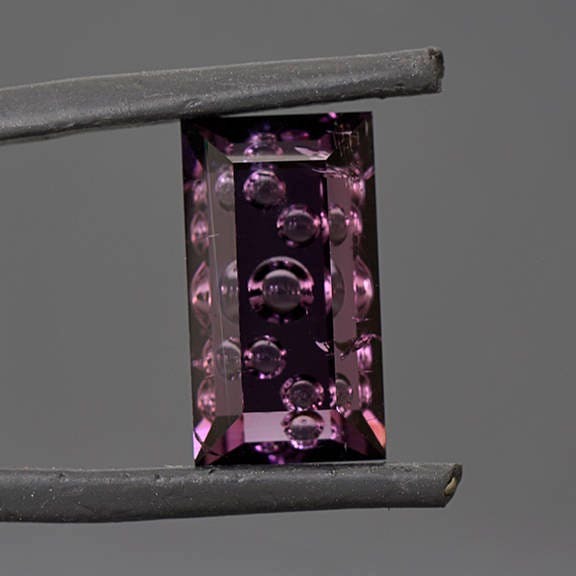 This purple color is actually rarer now than the Paraiba blue color. The stone has been hand carved with bubbles on the back side for a grape soda effect. It is a good size stone, being 8 carats, and will make a nice size piece of jewelry. The stone would look absolutely great in a pendant setting! 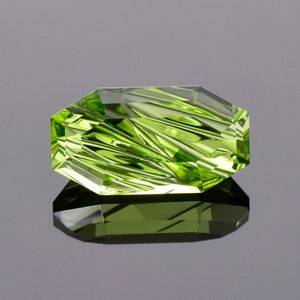 This gemstone was faceted and carved by Allyce Kosnar of Kosnar Gem Co. Enjoy! 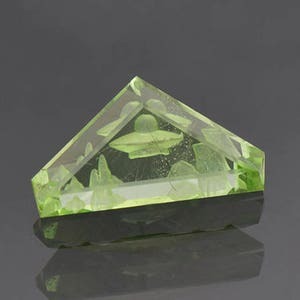 Alien Flying Saucer with Terrain Peridot Gemstone Carving 6.86 cts.